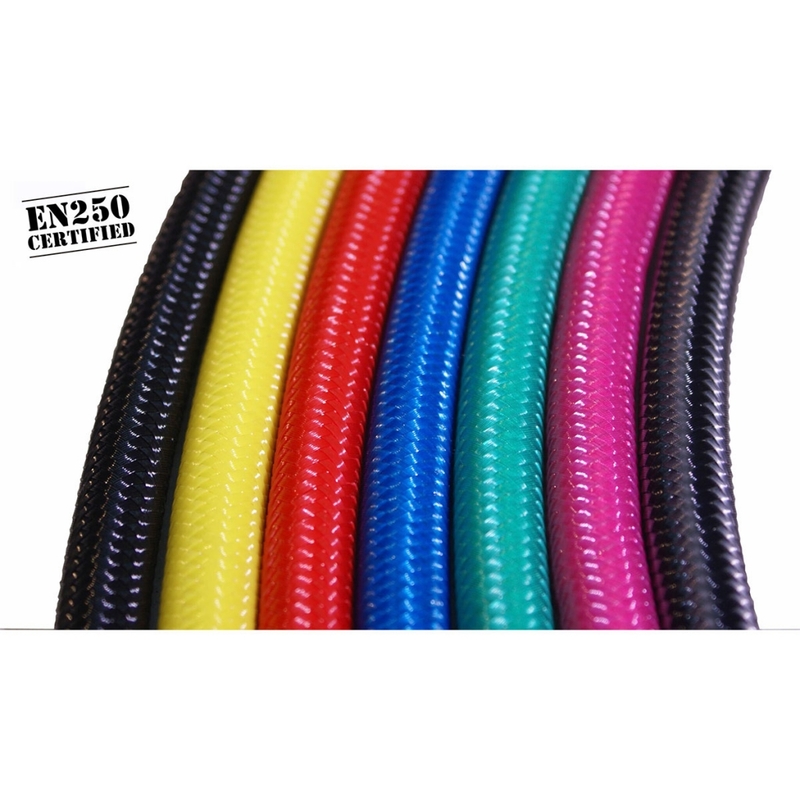 Our DIVEFLEX hose is the latest generation of braided tube for BCD. Manufactured under standard EN250 european normative. This type of tube is extremely flexible, it is designed for use in technical diving, although more and more users who ride it for their great comfort during the dive. Due to its flexibility and the ease with which it can be transported, we recommend using diving hoses with Diveflex hose.